REDMOND, Wash. — Microsoft wants back in the game, and it is using a little science fiction to get there. The company has seemed adrift in recent years. But on Wednesday, it unveiled an unexpected new headset that allows interaction with holographic images, enabling people to play video games, build 3-D models and hold immersive videoconferences with colleagues. With the device, HoloLens, Microsoft is entering an increasingly crowded area, with giant competitors, in the world of virtual and augmented reality. 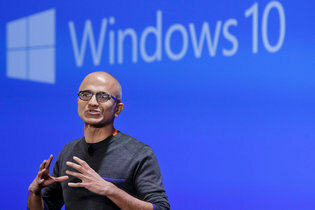 Whether Microsoft can outmaneuver those companies, like Facebook and Google, is far from guaranteed. 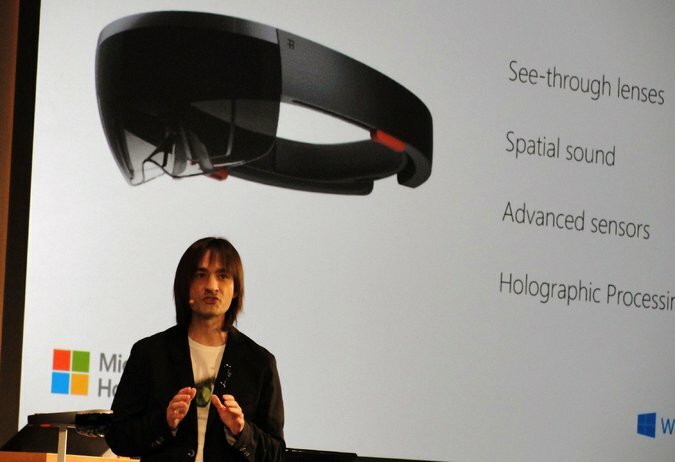 Still, the HoloLens could help renew some of the luster Microsoft has lost in the last decade, when it reacted late to critical new technology trends like mobile devices, cloud computing and Internet search.